We're excited to announce our next upcoming event in the Boost Your Biz, small business owner media growth speaker series! 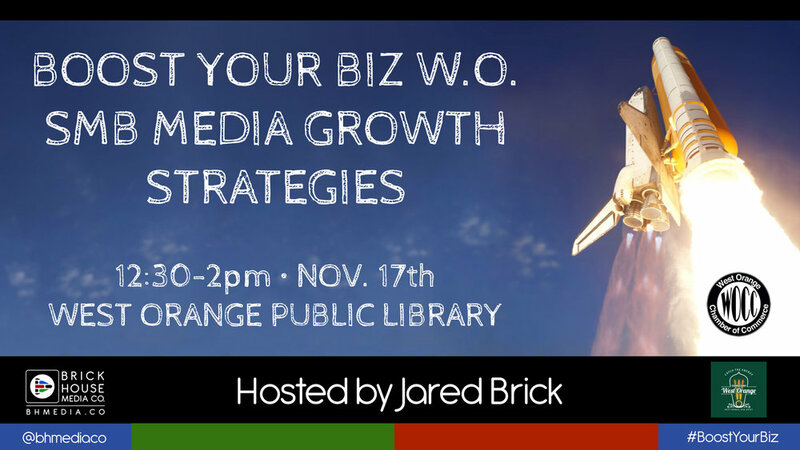 It will be in Jared Brick's "hometown" of West Orange, NJ to support local Small Business Owners to leverage multimedia for new growth! Session Overview: Boost Your Biz, is an on-going live seminar series by Jared Brick, founder of Brick House Media Co, based in Oakland, CA. Jared is a WOHS alumni from 1994 and owns a custom multimedia marketing company empowering business owners with media strategies, pro management, and empowering education. This event will focus on everyday actions business owners, managers and staff can implement on a daily, weekly and monthly basis to grow their business. The event will focus on media such as video, email, social media channels, and efficiencies to leverage. Jared will be working remotely from West Orange from Nov 17-29th, and available for strategy consultations and media/video production while here! Contact us today for more info. 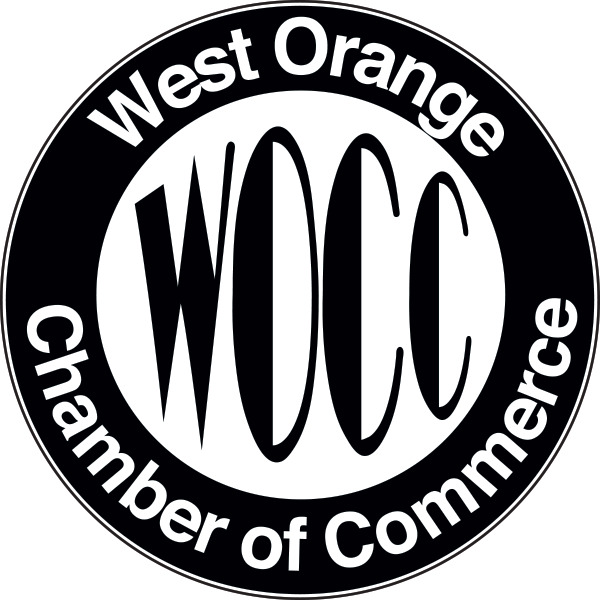 West Orange Downtown Alliance for more information on attending, sponsoring this event or other needs. Newer PostWeWork Berkeley Boost Your Biz - Free Download!